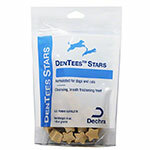 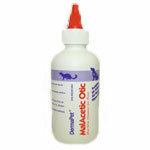 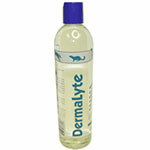 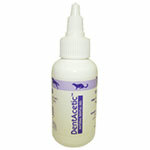 The Dechra DentAcetic Dental Wipes are a convenient, easy way to manage your pet's dental health. 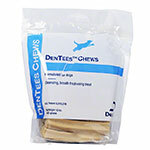 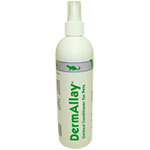 The DentAcetic Dental Wipe formula and design fights tartar and plaque buildup in your pet's mouth, soothes gums and has a pleasant cinnamon clove flavoring agent that deodorizes breath. 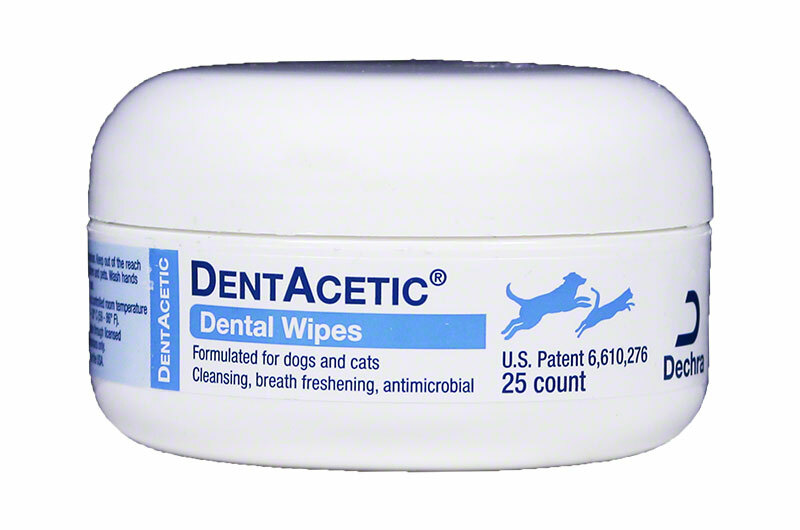 Jar of 25 wipes.